Long time readers of my blog will know I'm no makeup snob. I use cosmetics from all different price points, and in fact some of my favourite products are from the lower end of the price bracket. (BYS blushes anyone?). But the brand Essence had never really captured me. Yes, I've bought nail polish from them before but when it came to make up I was a bit meh. I mean, the packaging makes it look like it's aimed at tweens... and I'm... well, I'm in my 30s, so surely there's nothing there for me? Well, how wrong I was! I was recently sent a little care package from Essence and these two products absolutely stood out for me. Absolutely love love love this. It's matte, but not flat. It gives me flawless skin, looks smooth and shine free. And above all, natural. It also comes in a handy tube dispenser which is not only hygenic, but also lightweight so if you want to take it travelling this won't weigh up your bag. And get this, it's $5.95! I spend more than that on coffee each day! The only thing wrong with it? It only comes in 3 shades. So if you're one of the lucky few that can find their colour match then give this a try! I actually did try an Essence mascara a while back and didn't like it (the brush was ridiculously too big), but this one is just perfect! It comes with one of those flex-brushes, it's the perfect size to give your lashes a good grip and coat them top to bottom. It gives beautiful volume and separation, and best of all doesn't make my lashes crunchy. Oh, and it's only $4.95. 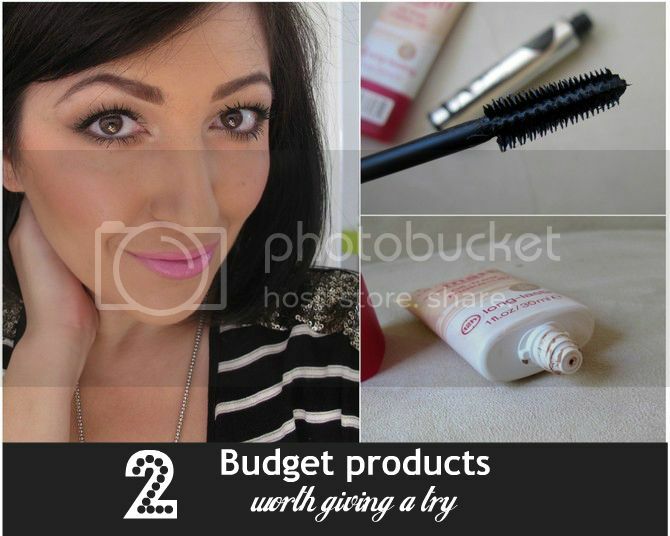 Both products available from November 2013 from Target and Priceline stores and online HERE. Have you tried anything from Essence cosmetics? I'd love to give them a go. Where can you buy them? I wonder if the mascara has a waterproof version? I had a thought the other day for a post you could do. I had a friend travel to the USA (Hawaii) and they said they'd get me something. So... the idea would be... "If someone offered to get two items for you from the USA shops... what would you choose?" 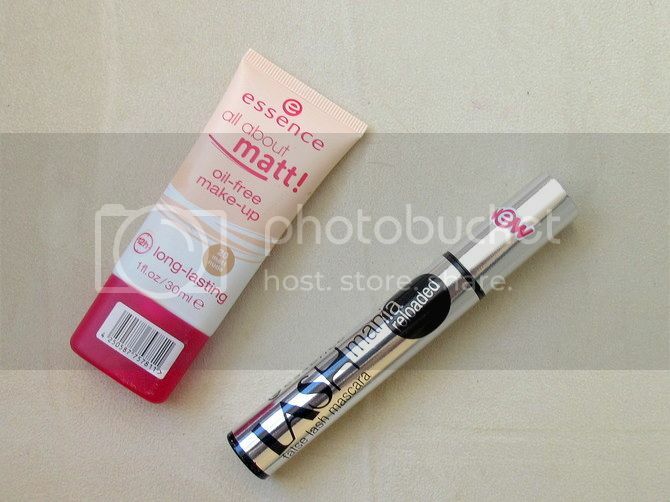 some of the essence products are really great! So far I'm quite impressed with the products, so cheap and such great quality!